Marci feels possessed by shadowy spectres that take control of her body and make her do crazy things. 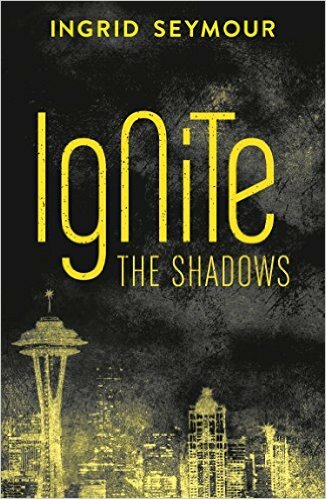 While spying on the clandestine group known as IgNiTe, she is confronted by their mysterious leader, James McCray. His presence stirs the spectres inside her brain into a maddening frenzy. Her symptoms and ability to control them don’t go unnoticed by James, who soon recruits her. As IgNiTe reveals its secrets, Marci starts to realise that half the world’s population is infected with sentient parasites, which are attacking and eventually supplanting the human brain. Now Marci wishes she was crazy, because this truth is far worse . . .